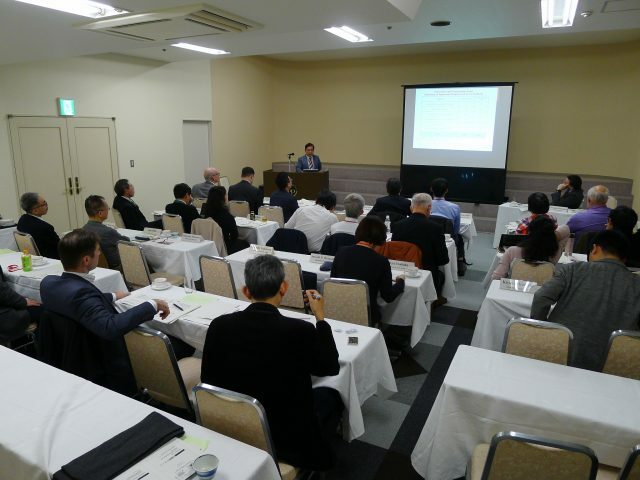 Report of the International Workshop "A Comparative Study of University Governance, Institutional Leaders and Leadership in East Asia and the Pacific"
On 24 February 2018, the Research Institute for Higher Education (RIHE) hosted an International Workshop on ‘A Comparative Study of University Governance, Institutional Leaders, and Leadership in Asia and the Pacific’ in Hiroshima city. 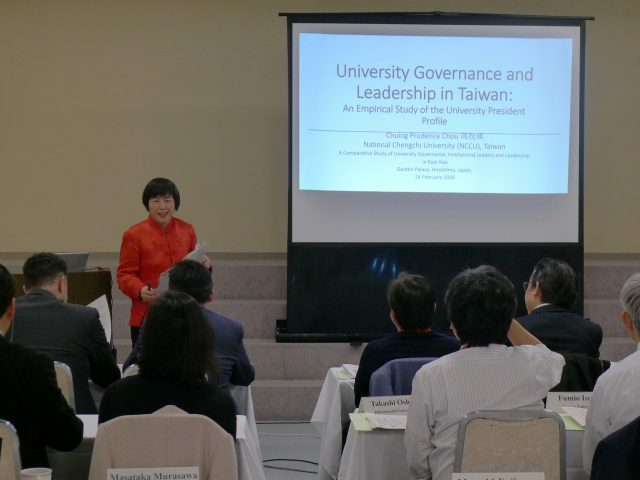 The main aim of this workshop was to analyze and achieve a better understanding of university governance models, institutional leaders and leadership in selected countries in Asia and the Pacific from comparative perspective. 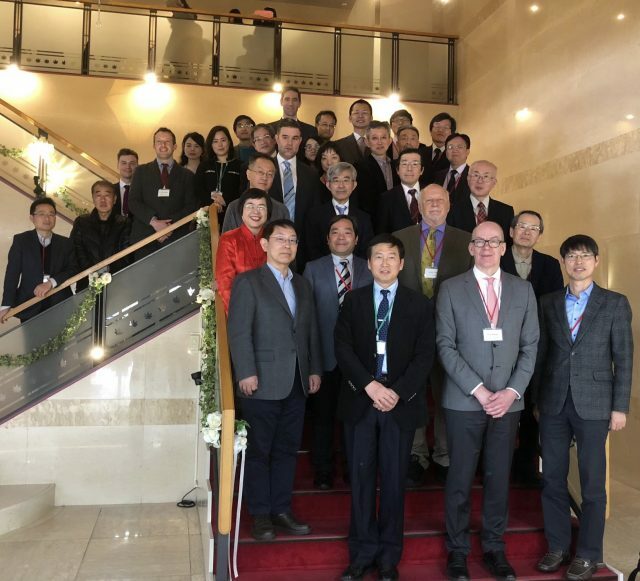 Altogether approximately 40 participants, including 15 foreign scholars from 9 countries and societies participated in the workshop. 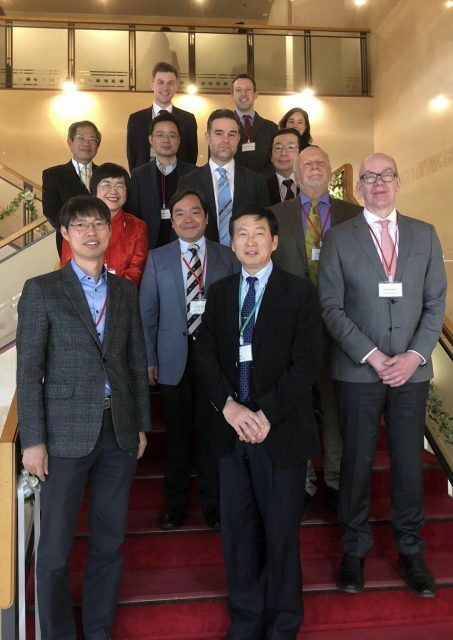 8 speakers from Norway, Australia, China, Hong Kong, Japan, Korea, and Taiwan made presentations based on country case studies and their recent research findings. Each speaker talked for 20 minutes, followed by 20-minute discussions. 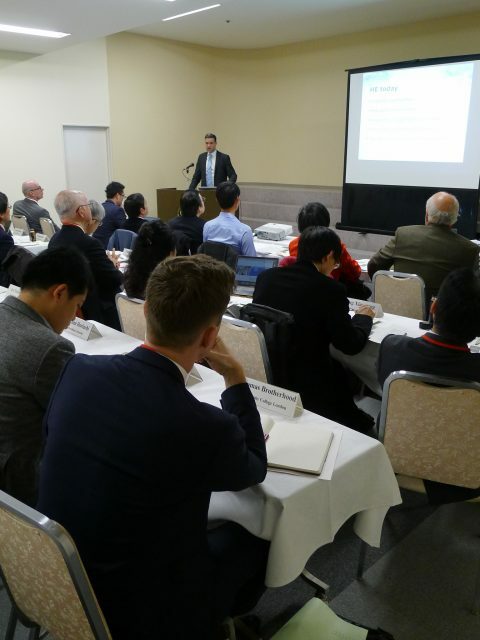 The workshop ended with a commentary on all the presentations.